Stock prices climbed to record highs worldwide for a third straight session on Thursday, propelled by an oil rally after a surprise drop in U.S. crude inventories and comments from U.S. President Donald Trump and his Treasury chief on plans for job creation and tax reform. 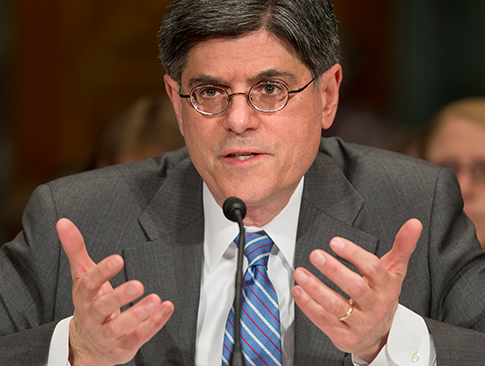 U.S. Treasury Secretary Jack Lew predicted Monday that the United Kingdom’s decision to leave the European Union would not trigger a financial crisis. 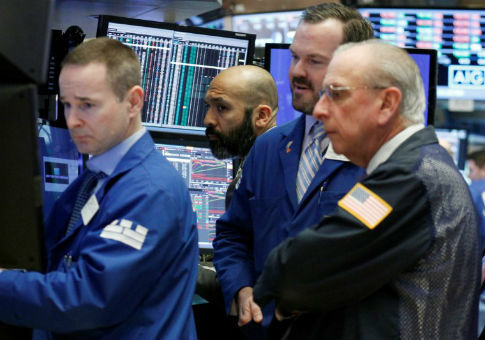 The stock market has lost more than $1 trillion in value since a market sell-off began on Friday, the New York Times reported. 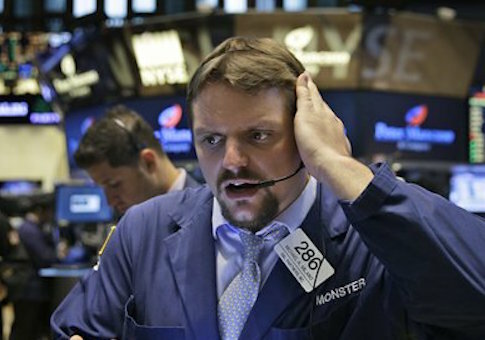 Trading has been halted at the New York Stock Exchange Wednesday morning in the midst of a “technical issue,” Business Insider reported. President Obama currently faces the worst U.S. stock market since the middle of the Reagan presidency, according to Bloomberg. Shares of battery manufacturer A123, which has ties to the green energy sector, plummeted after it was hit with a class action lawsuit. The electric car battery maker A123 Systems’s stock closed the day down 12.35 percent on Monday amid news of defective batteries coming out of its Michigan facility.